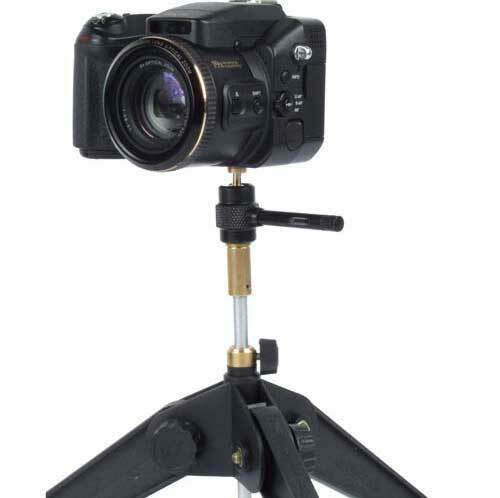 Lightweight Mini Tripod, ideal for hard ground, platforms, etc. 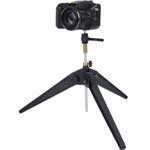 Makes a really useful self-take camera tripod when fitted with our Camera Angle or Camera Adaptor. 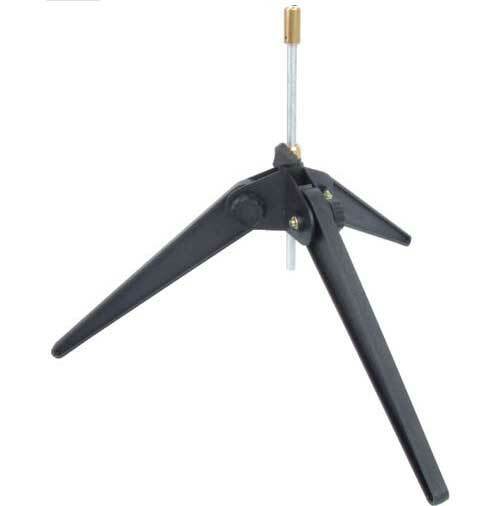 Lightweight Mini Tripod, ideal for hard ground, platforms, etc. Fully adjustable multi position legs. Fully extendable Solid Aluminium centre upright. Brass collar and top resists wear and tear better. Posi-grip Trilobe thumbscrew for easy use. Legs fold in for easy transportation. Buy the Mini Tripod Today. Follow the link to view the Camera Adaptor. Follow the link to view the Camera Angle. Follow the link to view a range of Miscellaneous Carp Tools.